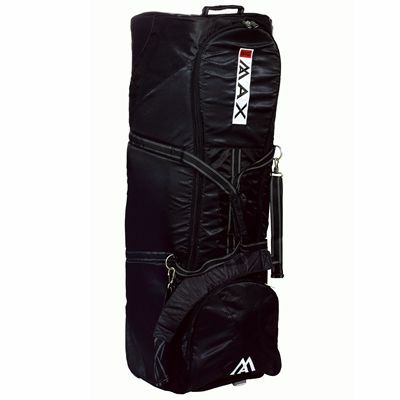 The Big Max Atlantis travel cover offers plenty of space and thus it is perfectly suited for every travelling golfer. It can store up to two golf bags. 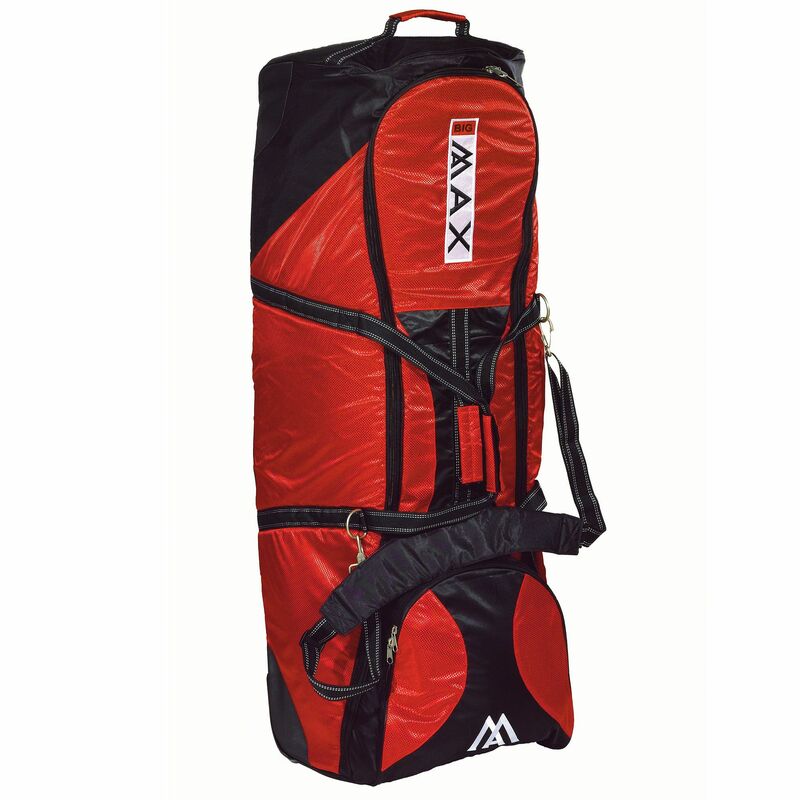 The cover has safe traps for executive case, protective runners and a thick foam padded top cover for optimum protection of your clubs. The internal strap guarantees your golf clubs stability, and with one large footwear compartment you can store a favourite pair, or added necessities comfortably. Also, to make transportation as easy as possible, the Big Max Atlantis cover has a reinforced pull handle, two additional grab handles and in-line skate wheels. for submitting product information about Big Max Atlantis Travel Cover We aim to answer all questions within 2-3 days. for submitting product information about Big Max Atlantis Travel Cover. We aim to answer all questions within 2-3 days. If you provided your name and email address, we will email you as soon as the answer is published. What are the dimensions of this travel cover? The dimensions are approximately 125cm (49.2") x 55cm (21.6") x 40cm (15.7"). for submitting product review about Big Max Atlantis Travel Cover.